Circa Recruitment is looking for applicants for their open vacancies. 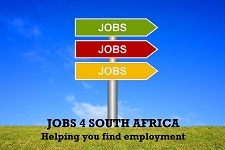 If you are interested please forward your CV to kellym(at)circarecruitment.co.za. Events Manager:- Up and coming Events Company looking for vibrant young Events Managers with a minimum of 5 years Events Management experience. Incentive Consultants:- Minimum 2 years Travel Incentive experience required, Groups experience essential, Young and Vibrant personality. Car Sales Executives:- Premium Brand looking for experienced Car Sales Executives, 6 month comm. 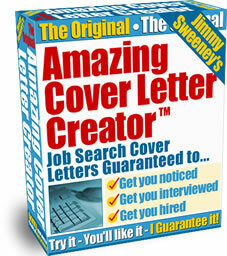 sheets a requirement as well as a drive to succeed, only money hungry candidates need apply. …de J2ME, SMS, WAP, GPRS and WEB2 applications. 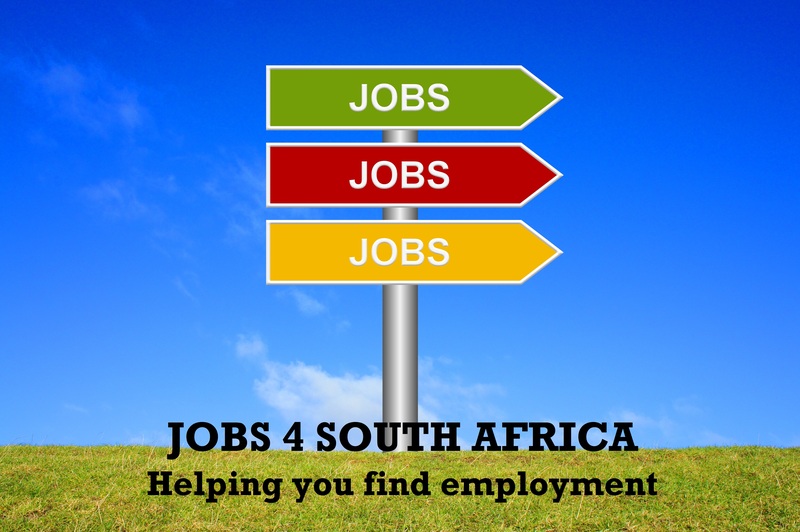 The role will include development in MySQL, JAVA, Spring, Telecoms and Linux. PHP Developer:- We are looking for talented developers to join this dynamic team; ability and commitment is more important than current skill set or level. Candidates with all levels of experience will be considered from graduate to senior. Proficient in PHP, MySQL and HTML; experience of object oriented programming / modular programming and an understanding of MVC design patterns and frameworks essential. C# Developer:- Applicants need to have an IT Degree or Diploma and must be experienced in: C# and the .NET framework; Web and Websites using ASP.Net 2.0 and 4.0 as well as Scripting language.